There are a myriad of options when it comes to seeking finance - whether it’s through top-tier or second-tier banks, or through non-bank and mezzanine finance options. At Hodgestone Finance, we’re a national finance broking and consultancy firm that specialises in sourcing and structuring commercial, development and residential finance solutions - helping you find the loan that’s right for you. With a flexible approach to securing finance, we help clients who don’t conform to stringent bank hurdles, like those with credit issues or no pre-sales on a building development. Whatever your particular situation is, you can trust that Hodgestone Finance will offer market-leading expertise, advice and care. At Hodgestone Finance we endeavour to provide our customers with a plentiful range of lending and finance options. Having cultivated many professional connections with lenders and organisations we can ensure that you find the right loan for your needs, with the repayment schedule and rates that suit your financial situation. Our experience and industry knowledge has taught us that our clients will have vastly different financial histories. Due to outstanding debts or a poor credit history, certain clients may have been knocked back by banks, or may find the repayments or rates too high. To help get our clients approved for loans Hodgestone Finance opens up the possibility of securing finance from private lenders and non-bank lenders. Offering a number of advantages over traditional lenders including faster approval, shorter terms periods, and a highly-flexible repayment plan or structure, private lenders provide an opportunity for our clients to achieve their dreams. 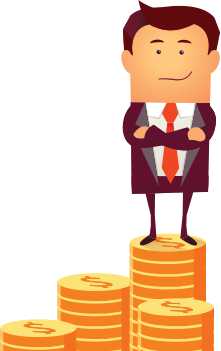 To learn more about the benefits of non bank lenders and private loans clients in Melbourne, Brisbane, and Sydney can give us a call on 1300 463 469. What services does Hodgestone Finance provide? Our niche is providing high quality service to privately owned businesses, be it large or small, as well as assisting clients who don’t conform with bank policy for whatever reason (credit issues, no financials, LVR parameters etc.). However, we also work across a wide range of other financial areas, and can provide everything from mezzanine finance structuring through to development funding. We can can connect you with bank and non bank lenders in Sydney, Melbourne, Brisbane and more. A private lender, also referred to as non-bank finance, is a third party outside of banks that you can get a loan from. Types of private lenders include specialty development funders and short term lenders. At Hodgestone Finance, we work with a network of non-bank financiers – so call us today to see if it’s right for you. 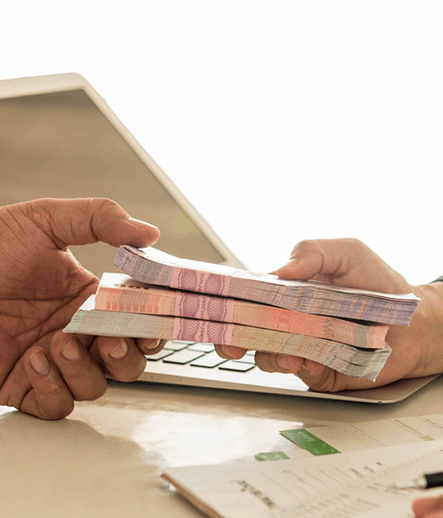 What are the benefits of non bank lenders? 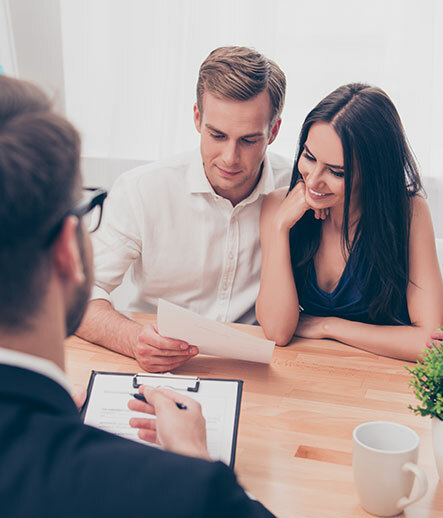 If these factors sound important to you, Hodgestone Finance is a broker that can connect you with private lenders in Sydney, Brisbane, Melbourne and across Australia. What are the benefits of standard bank finance? What is a low doc private loan? A low doc private loan is a loan that doesn’t require the amount of paperwork that most banks ask for. Usually, a bank will ask to see tax returns and related financial papers in order to assess how likely it is you’ll make your repayments. What will I need to provide for low doc private loans? 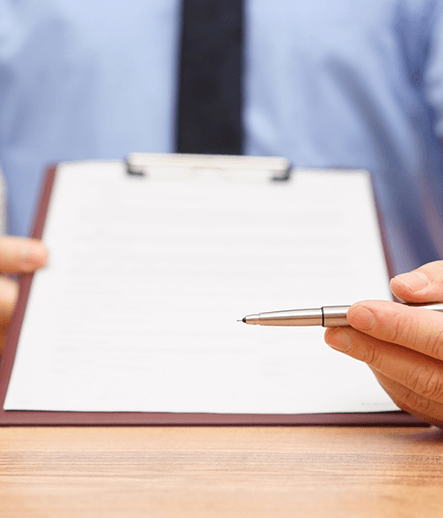 However, these documentation requirements may include more depending on the details of your loan – call now to receive a more comprehensive self-employed applicant checklist. Can Hodgestone Finance provide no doc private loans? “No doc” private loans are a bit of a misnomer in modern financial terminology – a more accurate term would be a “non-conforming” private loan. This describes a loan with less stringent applicant requirements (e.g. less documentation) and is primarily sought through non-bank lenders. The “non-conforming” standards of these loans makes it a great alternative for people with poor credit history or a number of other factors preventing them from more typical finance options. What is a private loan broker? A private loan broker is someone who finds and secures a loan on your behalf, and intermediary between you and the lender in question. Non bank finance brokers like Hodgestone Finance rely on a network of private finance contacts to stay on top of your options working in a P2P context is our specialty. What are the benefits to a non-bank finance broker? How do you find the best non-bank finance option for you? Your particular financial circumstance, and factors like equity and assets you can use as security, will impact the loan agreement you can get. With so many variables, the best option is to speak to an expert – a broker and/or financial consultant. Bringing an industry eye to your finances, assets, proposed repayment timeline and more, a broker/consultant like Hodgestone Finance can help connect you with the best. What are the advantages of private lenders? They’re often more flexible with eligibility criteria, meaning they’re an accessible option for people with bad credit history, sole traders/small business owners and other “non-conforming” loan applicants. You’ll also often receive a more personalised service, and may be suited to smaller loan amounts (e.g. 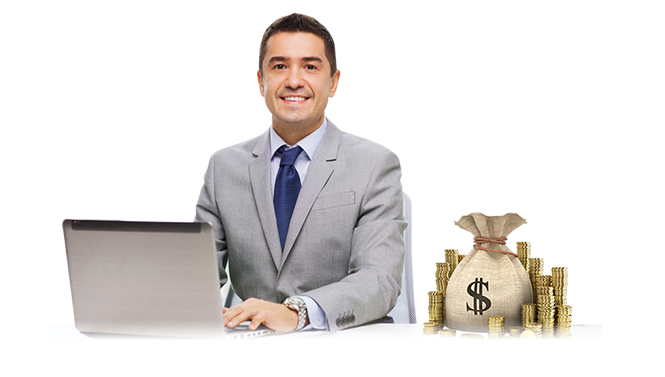 personal loans, unsecured loans etc.). What are private lender property loans? 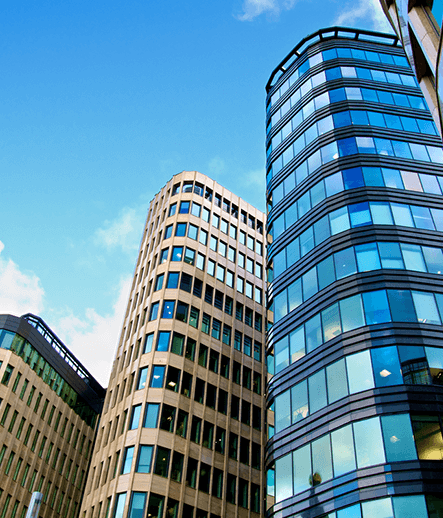 Private lender property loans are real estate loans that come from non-bank financiers. These can include short term lenders and private bridging loans, specialist development funders and more. What are the benefits to a non bank real estate loan?